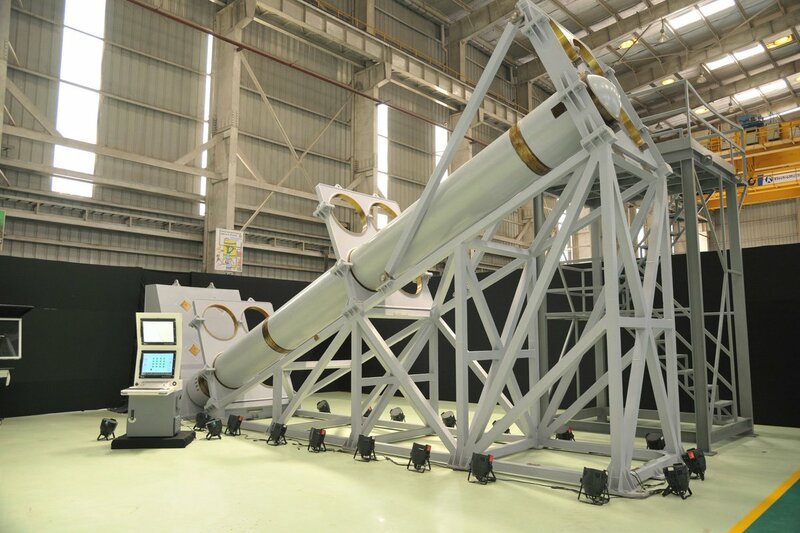 One of the A4 tests, it is said to have reached 800km altitude, just to reinforce the message to the north west neighbor they should make the ASAT reach an electronic target at higher altitude while intersecting the orbit of one of their sat a few hours ahead of the sat passing that point over India. With the AoA sensor as a single point of failure, what does a software patch promised by April 2019 help? turn off MCAS as well if the autopilot disengages. And I thought these critical software always go through model checking. Just when you thought that Security forces have the valley covered and US troop withdrawal from Afg. would hardly make an impact over here, this happens as if to disprove that confidence. Does the IR use AI in any of its operations planning? How did the IAF manage without affecting civilian traffic? full braking on touch down maybe then can be done with short strips if hover is an issue at altitude. It seemed like the pilot was attempting a landing flare, but the heli didn't respond, maybe not enough lift, engine pitch increased at the last moment and it landed on uneven ground not any flat surface possibly overshot the helipad. Glad to hear about the repeat success of the cryo engine stage.